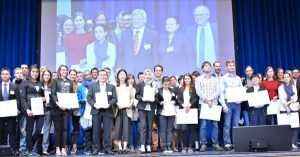 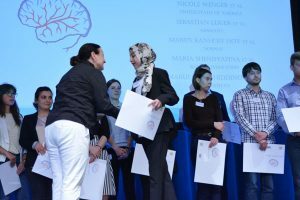 Congratulations to the more than 100 Travel Grant winners 2017! 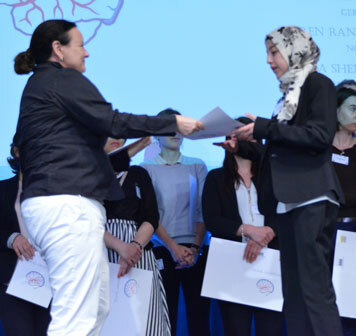 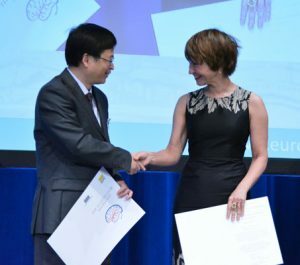 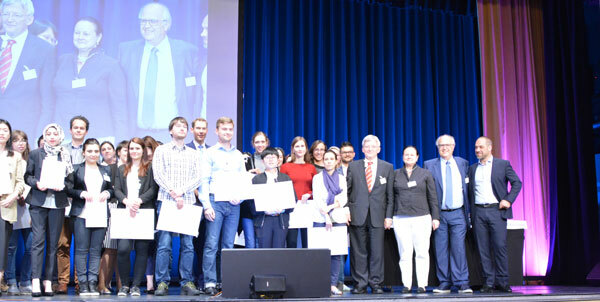 ESRF and ESC awarded more than 50.000 € in travel grants and highlight prices 2017 to support communication and information of stroke research among students, residents, graduate fellows, young scientists and outstanding international stroke physicians. 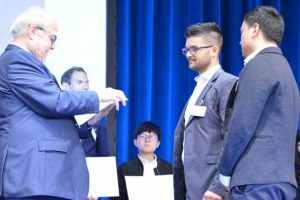 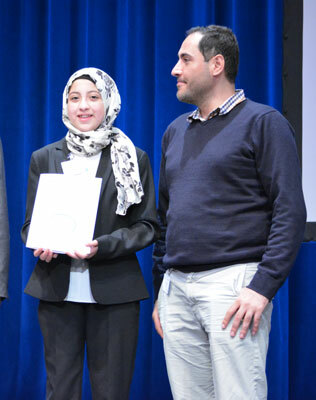 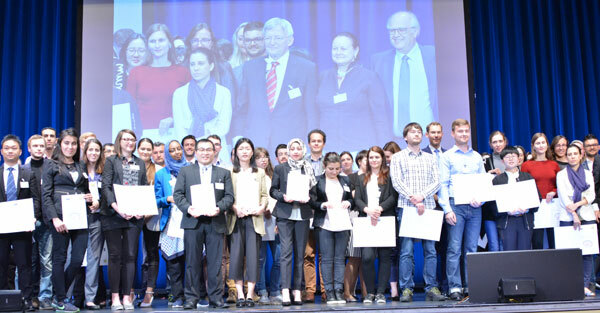 This year the ESRF/ESC awarded the youngest travel grant winner ever! 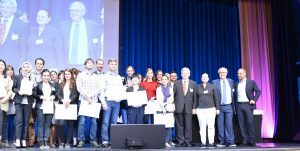 Videos ” OnDemand ” available!